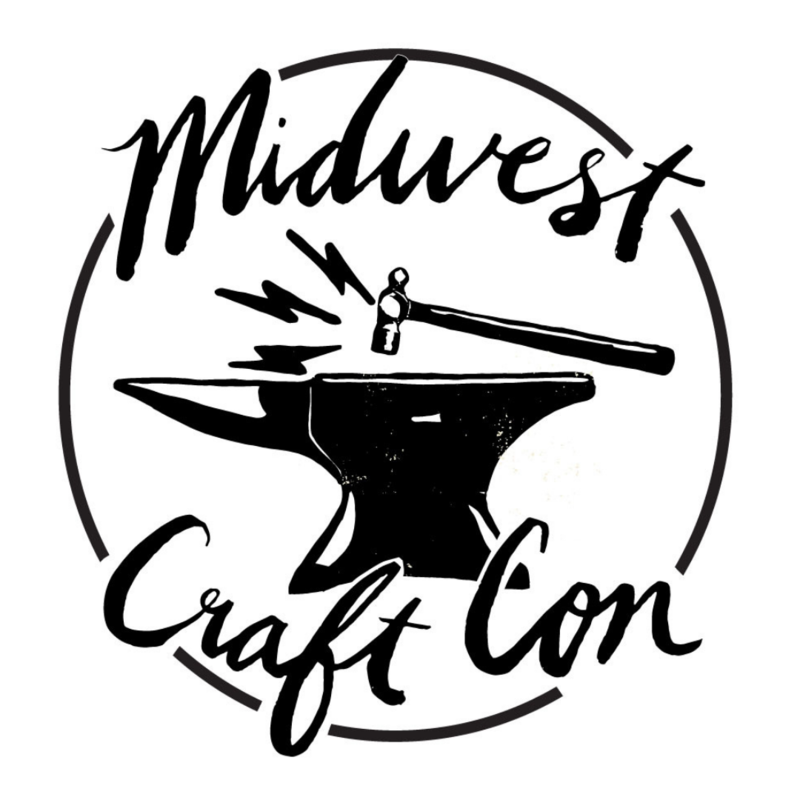 Midwest Craft Con is a creative business conference for mid-career makers in Columbus, Ohio! Our 2016 event was February 19-21, 2016, and attracted 180 makers from all over the United States. The conference included inspirational keynote addresses, thought-provoking panel discussions, and business-focused breakout sessions from craft experts from Ohio, the Midwest and beyond.